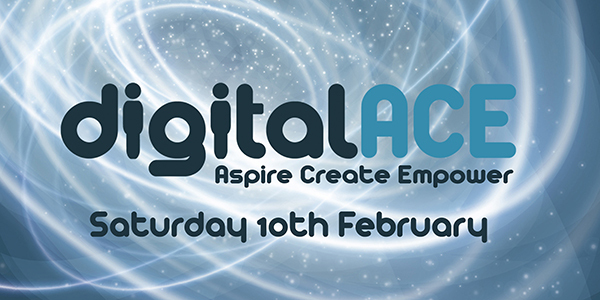 JT is attending Digital ACE on Saturday 10 February at Beau Sejour. Hosted by Digital Greenhouse Guernsey, this event is supported by Guernsey’s leading tech and digital organisations. Their coming together provides online safety advice and showcases the many areas that digital touches our lives positively. It is aimed at both parents and children alike as well as teachers and students. The JT team will be located in the Empower Zone. Here members of the JT team will be demonstrating ‘Haandle’, an innovative new product, exclusively available from JT in the Channel Islands which helps provide parents with in home control for the internet. Haandle allows parents to limit and control internet access by setting times and ‘rules’ on all their/their children’s devices. This is across all mobile data and Wi-Fi networks both in and outside the home. Representing a real step forward for parents in helping provide more reassurance and controls. Practical advice will also be on offer at the JT stand with the team giving step-by-step guidance on how to configure devices such as iPads and handsets safely. Additionally, there will also be an opportunity to enter the JT competition to win a Haandle device. If Islanders cannot attend Digital ACE, the team at JT’s High Street shop can help with information and advice on the latest range of technology. Practical advice, such as enabling Internet routers to block certain sites and making suggestions about the best parental controls is also available. As a long-standing member of the Internet Watch Foundation (IWF), JT is part of a global network of organisations aiming to create a safer internet to protect children online. IWF Members have access to a range of services designed to combat online child sexual abuse images and videos. In summary, these services help reduce the ability of criminals to exploit legitimate services. It also speeds up the removal of child sexual abuse content. The IWF and its Member organisations are committed to the shared vision. The vision of an internet free of child sexual abuse content. For information about the IWF please visit www.iwf.org.uk.